Indore has now become as good as metro city, and the population of the city is increasing day by day. If you are going to take a look at the data, then you will find that the crime rates have also increased by ten folds and this exposes the safety of your loved ones and family members to a lot of risk. This calls in for a solution, where you could be tension free when it comes to the safety of your family. 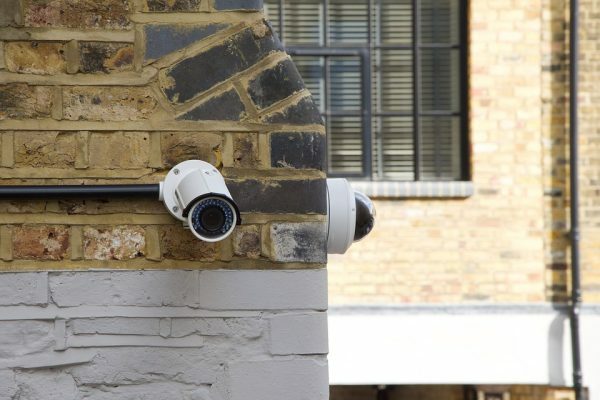 The best way to safeguard the security is by installing CCTV Cameras. If you are out to find CCTV camera in Indore, then you will come across many outlets that are selling them in huge numbers. So how to make sure that which model you need for your requirement? What are the specifications that you need to look out for? Well, have a look. The first thing that you need to do is to check the available options that you have in the market. Never buy CCTV Cameras on your own as each one comes with a different usage and you might end up putting the wrong one at the wrong place. When you call in the professional, they start by taking a survey of the house and they take a look at all the areas and make a note of the vulnerable ones. After taking a detailed survey, they suggest you which one is the good CCTV Camera model to go for. These are some of the most common types of cameras that are available to you. Each camera offers you a different function and can be placed according to the need and requirement. For example, the discreet cameras are for that location where you don’t want them to be spotted by the intruder. They are safe and hidden from the naked eyes and it is really hard to spot them. Infrared/Night Vision Cameras are best for recording the footage from the areas that have low or no light condition. They are generally installed at the backyard and the terrace of the house where you might not be having proper light arrangement. They give you crisp and clear footage in no/low light. To find CCTV camera in Indore, contact us today and we will send in our executive to take a detailed look of your house. Always remember, safety of your family must be the prime concern all the time.